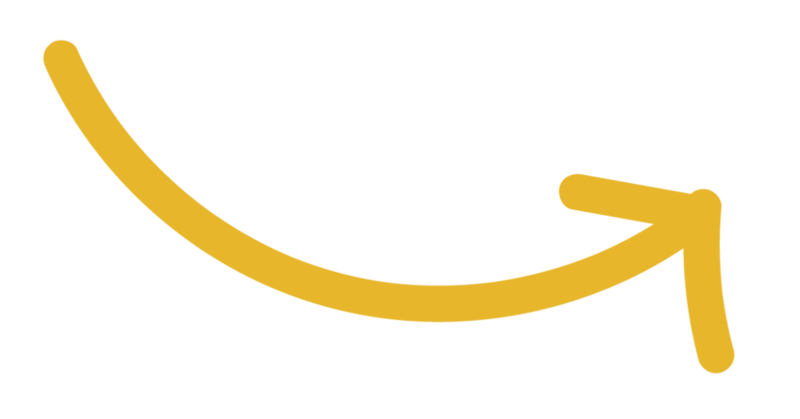 Logline: Out of options, a broke, down-on-her luck writer reluctantly mentors a federal prisoner to help him write his story, which then goes on to become a best-selling novel and movie. Synopsis (Short): After a rapid succession of really bad breaks in life, writer and single mom Stacy is left broke, unemployed, and facing a mountain of debt due to a devastating divorce. For purely mercenary reasons (like needing to pay the light bill), she takes on the job of mentoring a federal inmate as he writes his story from prison. What transpires is an unexpected journey of two unlikely people at the lowest points in their lives helping each other climb out of the deepest holes fate has thrown them into. It’s a story of unsubstantiated trust and tremendous leaps of faith against all odds that are hard to believe—except for the fact that it’s all true. Stacy did a TED Talk on April 16, 2016, about working with author David C. Taylor while he was still in prison (by the way, he still is in prison today). 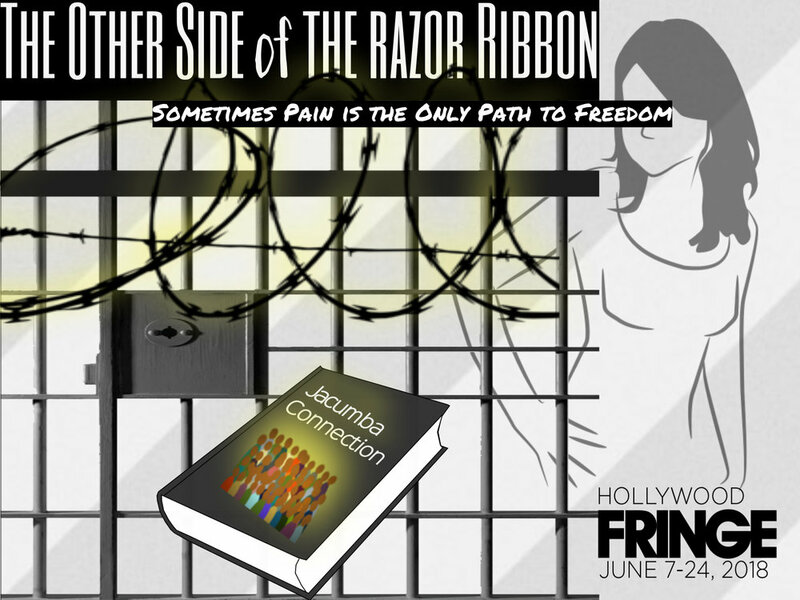 Parts of this talk are included in the Hollywood Fringe show, THE OTHER SIDE OF THE RAZOR RIBBON. All performances are in the STUDIO C THEATRE, 6448 Santa Monica Blvd. Tickets are $15 and go on sale May 1, 2018. To purchase tickets, click HERE. 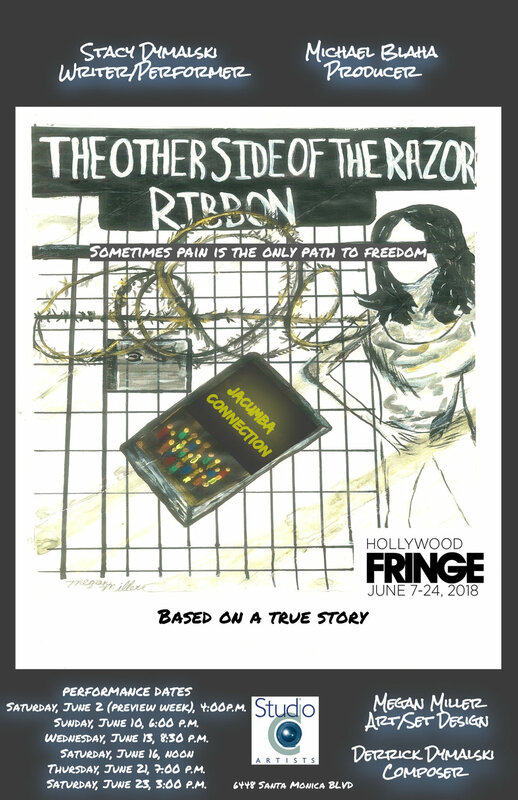 For more information on the Hollywood Fringe, visit the Hollywood Fringe website. STACY DYMALSKI (writer/performer) is a storyteller, filmmaker, stand-up comedian, and award-winning speaker. Any more than that and she’ll spontaneously combust. Branded as The Memoir Midwife, Stacy helps everyone from film studio executives to retirees find, write, and share their stories in the form of books and movies. She has given a TED Talk (April 16, 2016) and was a semi-finalist in the 2012 Toastmasters International Speech Contest, competing for the title of World Champion of Public Speaking. She’s also the author of the popular, “Confessions of a Band Geek Mom,” as well as the writer/director/producer of several award-winning films, including the feature “Jupiter Landing," which she co-wrote with Zack Van Eyck, “Hold Please” (directed by Chris Cudlipp with Stacy as writer/producer), which was nominated for a Golden Bear at the 2006 Berlin International Film Festival, and “The Write Stuff,” an official entry in several film festivals. MICHAEL BLAHA (executive producer) is an entertainment attorney and law professor, as well as an acclaimed stage and film producer. Just a few of his theatre producer credits include “Cinderella” (starring Zsa Zsa Gabor at the UCLA Freud Theater), “Job: The Hip-Hopera” (Stella Adler Theater, Best Musical--Los Angeles Drama Critics and LA Weekly), “Hoboken to Hollywood” (Edgemar Theater, Best Musical of the Year--LA Weekly), “Richard Parker” (Best International Production, Hollywood Fringe Festival), and “Bukowsical” (Best Musical, New York Fringe Festival). Internationally, Michael has produced over 40 shows at the Edinburgh Festival Fringe, and in London he produced "Versus vs. Versus" at the Soho Theatre, starring the improv duo Shenoah Allen and Mark Chavez, better known as the worldwide comedy sensation The Pajama Men (The Times Double Act of the Year, Best Comedy Award at the Melbourne International Comedy Festival, Time Out Award for Best in Sydney Comedy Festival). As a film producer, a sample of Michael's credits include “Chi Girl,” (Slamdance Grand Jury Prize Winner), “The Dogwalker,” (Cinefest Best New Director), “runt” (Pan African Film Festival Best New Director Nominee), “Tropicalia” (Telluride Film Festival selection) and the short film “The Legend of Beaver Dam” (multiple international Best Short Awards and Honorable Mention, Sundance Film Festival). Always on the lookout for new and exciting talent, Michael is the President of the Board of Directors of New Musicals, Inc., and on the Board of Directors of Filmmakers’ Alliance. To contact Michael visit his website at www.blahalaw.com. The daughter of an accomplished oil painter from the south and born into a long line of creative southern women, MEGAN FORD-MILLER (producer and art director) was accepted into Cincinnati’s School for the Creative and Performing Arts at age of 9, later majoring in acting and voice, and minoring in ballet, modern jazz, and art concepts. She has been in countless musical theater, dance, and TV performances, as well modeled for print. As a tactile artist her work has been shown all over the southeastern U.S. As a designer she uses mixed media art and photography to create sets for small stage performances, while focusing on the big picture. She’s known for taking what may just be a good idea and turning it into a living breathing reality from concept to finish. Megan feeds off the collaborative, creative process and lives for that euphoria when you realize you’ve created something that makes people feel real emotion. That’s art. To contact Megan and learn more about her visit Megan’s IMDB page. DERRICK DYMALSKI (composer/pit orchestra) has performed at Carnegie Hall, played with jazz greats such as David Sandborn, Randy Brecker, Jon Faddis, Lew Tabackin, Toshiko Akiyoshi, and Gordon Goodwin, and toured multiple times internationally. He's also received accolades in the form of several Downbeat awards from acclaimed Downbeat magazine. A graduate of the prestigious Frost School of Music at the University of Miami in Florida, Derrick's passion for music shines through in his high-spirited show “I Can’t Believe My Eyes.” He plays the saxophone, clarinet, flute, piano, electric bass, sings, and writes original compositions and theatrical scores. And if all that is not enough, he tours frequently nationally and internationally with his band, World Peace Ensemble. To follow Derrick's performance schedule and learn more about his music check out his website at www.DerrickDymalski.com.